The day will be a shared learning experience, where space will be given to explore participant’s thoughts and experiences in order to develop our collective understanding of the diverse nature of trauma. Elaine Zaple Gulliver MAIAP HCPC UKCP, has decades of experience as a Nurse, Counsellor, Artist and Art Psychotherapist. She has worked with marginalised people in various parts of the world. In July 2017, Elaine developed Art Therapy West running clinical Adult Art Therapy Groups and providing individual therapy in an immediate response to the Grenfell Tower disaster. This service is now amalgamated into the Central and North West London NHS Grenfell Outreach service which Elaine continues to run as part of her role within the Art Psychotherapies Grenfell Trauma team. 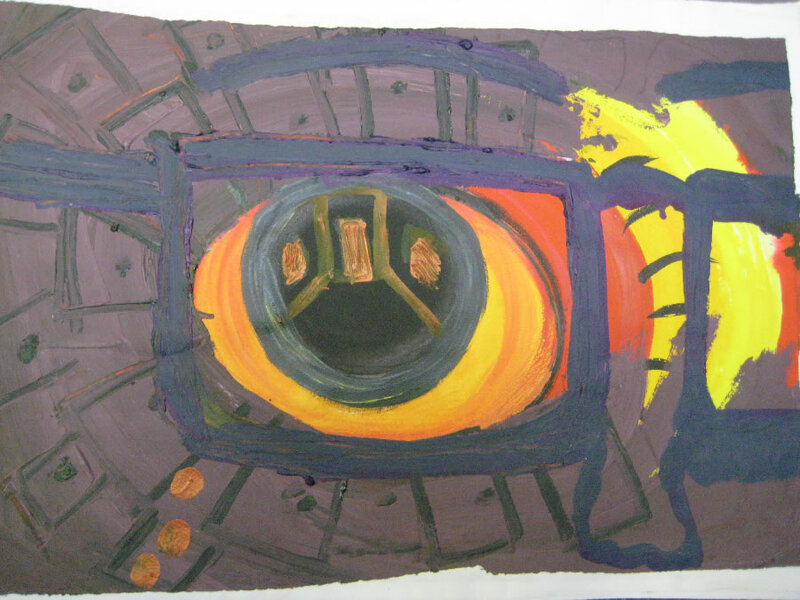 Jon Martyn, MAAT, HCPC registered art therapist; qualifying as an art psychotherapist in 2009, he has worked with migration, disability, personality disorder, abuse and trauma. 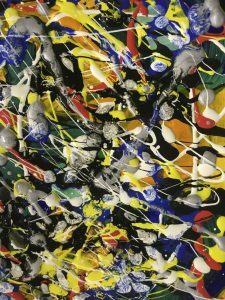 Jon now runs a private practice at London Art Therapy Centre, provides clinical supervision and training on the Goldsmiths Art Psychotherapy MA, is co-founder of the New Art Studio; a therapeutic art studio for asylum seekers and refugees.